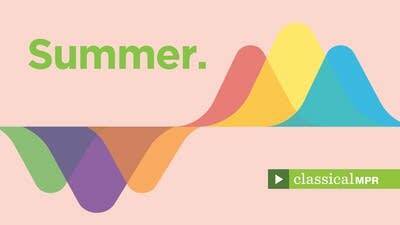 We have curated classical music playlists on YouTube to suit your everyday needs and interests, including music perfect for the beautiful days of summer. Just click the play button, and let your cares melt away. Want more classical music to match your mood or the season? Songs Without Words: No. 25 "May Breezes"